4:00 PM – All Runners Must Be Finished and Checked Back In. Gear Check closes and we will take everything home. Do NOT leave any valuables, your wallet/ID, drivers license, money, credit cards, phone, or any keys in your gear bag! We are not responsible for anything you leave with us in your gear bag. 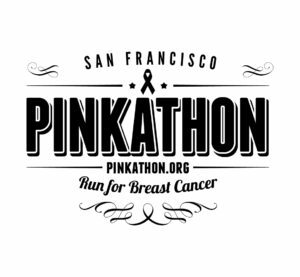 Emergency Phone number will be given out when you check in to the Pinkathon SF.